Back by popular demand, the world's largest bounce house is making a second visit to metro Detroit. 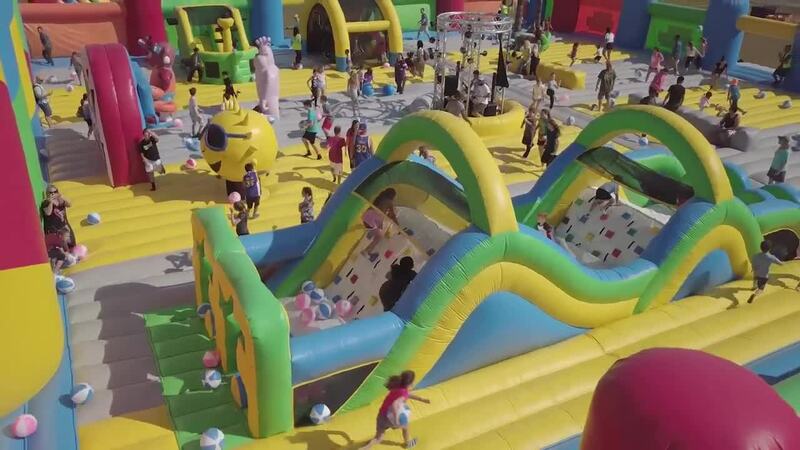 This time, the 10,000 square-foot bounce house will be in Milford, at Camp Dearborn from Aug. 24-Aug. 26. 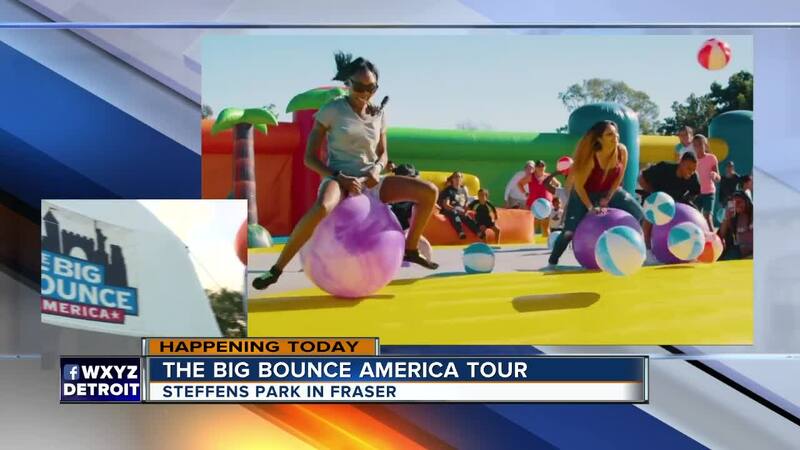 The first Michigan stop for the Big Bounce House America 2018 tour was in Fraser from Aug. 3 through Aug. 5 at Steffens Park. On top of that, the bounce house features a professional DJ, spinning tunes all day long. Tickets start at $10 and are on sale now for each of the three days. For more information, click here .